Designed for long life. No brush maintenance. The motor is 92% efficient at voltages between 24 to 72 VDC. Continuous current of 125 amps AC (180 Amps DC into the motor control). 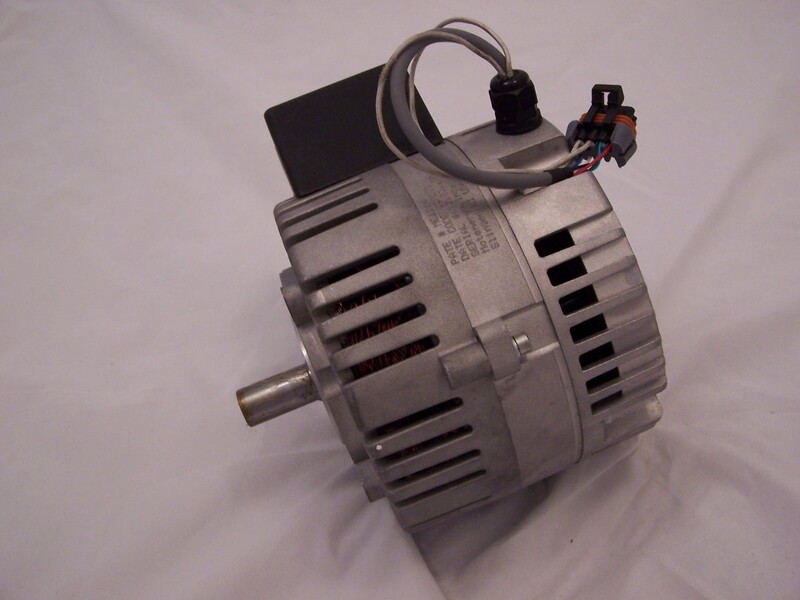 This is a 3-phase, Y-connected Permanent Magnet Synchronous Motor with an axial air gap and Sine/Cosine Speed Sensor. It has two stators with a rotor in the center. The Phase to Phase winding resistance is 0.065 Ohms with 20 turns per phase. Voltages from 0 to 72 VDC input to the control. The Inductance Phase to Phase is 0.05 Milli-Henry. Peak Stall Torque if 48 ft lb. 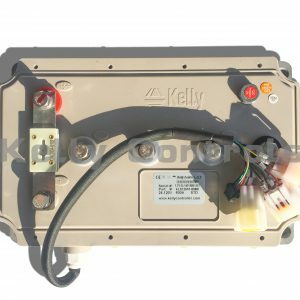 Kelly KLS72601-8080IPS controller perfectly match with this motor.